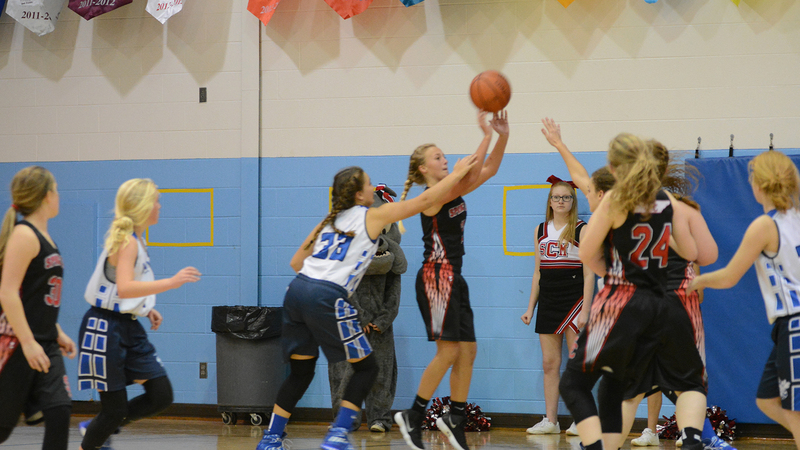 Dayton, TN — Dayton City and Spring City varsity boys and girls games were thrillers, down to the last quarter, and Dayton City came out on top with 32-27 win in girl’s game and 47-42 win in the boys contest. Earlier in the night, the Dayton City Girls Junior Varsity won 12-6 to give Sweat Bees and Lady Sweat Bees a sweep. Alijah Davis and Tyler Dupre talled 17 and 13 points to lead the way for the Sweat Bees and Liam Moore added 9 points. Jaden Pankey, Austin Bracket and Cade Cooks topped the Bulldogs with 11,11 and 9 points respectively. Datyon City Girls were led by Emma Gentry, Shelby Davis and Chloe Akin with 10,9 and 6 points respectively. Spring City Lady Bulldogs were led by Emily McClure, Kylie Garrison and Hanna Logsdon with 11, 7 and 4 points respectively. Dayton City Girl’s JV were led by Autumn Spivey and Kendall Garmany with 4 points each. Alicia Ingle and Brenna Wright lead Lady Bulldogs with 4 and 2 points respectively. Previous articleHEALTH: Is Your Fire Alarm Going Off?